Has God, the Creator placed creativity within us? 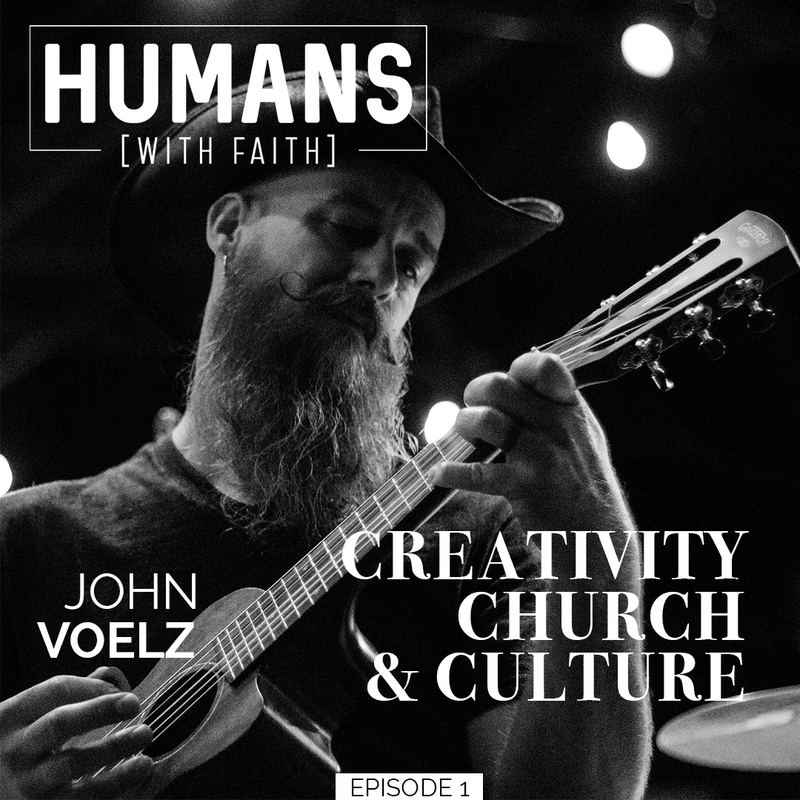 Welcome to the first of two episodes with my guest, John Voelz, Pastor – Curator at Lakeside Church in Folsom, CA. In this discussion, John and I delve into music, art, and other expected forms of creativity. What you may not expect is that John’s definition of creativity is likely broader than most. Mentioning different kinds of creatives, John defines the difference between Artisans, Originators, Assemblers, and Estheticians. Based on what John has to say, we may be more creative than we think.